Featuring classic guitar amp sounds, Spider Classic 15 provides you with the guitar tones that are at the foundation of modern and classic rock. 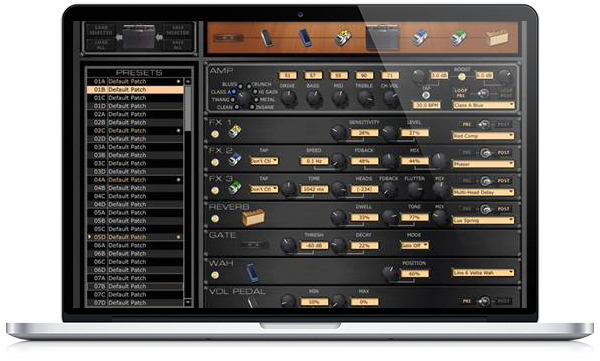 Build your own combinations and tweak settings to create a signature sound. With celebrated amp sounds, Spider Classic 15 demands that you turn it up and play it loud. Create your own unique sound. Spider Classic 15 puts classic Line 6 effects at your fingertips. Flavor your sound with effects like reverb, tape or sweep echo, and tremolo. Create your own unique combinations with up to two simultaneous effects. 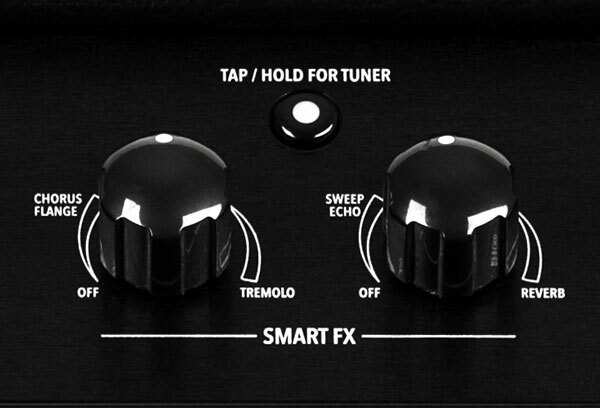 The knobs are right in front of you so you can easily make adjustments on the fly. Plus, you’ll spend less time tweaking and more time playing since Spider Classic 15 guitar effects are so easy to use. Add a Line 6 FBV foot controller to keep your fingers on the fretboard. Spider Classic 15 works with FBV™ Express MkII and FBV2 foot controllers to provide hands-free control. Change presets, adjust tempo-based effects and use the pedal for wah and volume. By adding an FBV foot controller, Spider Classic 15 goes from being an ordinary practice amp to a tool that helps you master your live performance. With an applicable FBV foot controller attached, you’ll be able to edit presets, create backups, and email guitar tones to your friends with Spider Edit software—a free download that functions as an editor/librarian for your Spider tones. Plus, you can access exclusive content with Spider Online. Take advantage of high-quality guitar tabs and lessons, and jam along to hundreds of inspiring grooves and drum loops.